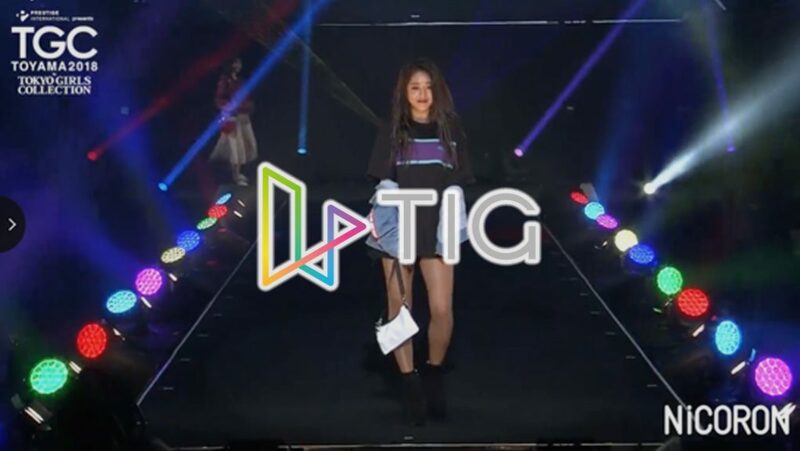 TIG technology was used in the runway videos of “Prestige International presents TGC TOYAMA 2018 by TOKYO GIRLS COLLECTION” held in July 2018 at Toyama City Gynasium. The video is integrated with item order pages of 7 brands offered in the TGC Official Online “Store SELECT STORE by TGC”. Users can tap on the items worn by models in the runway video and be directed to a page to purchase the item. It provides a seamless shopping experience that allows viewers to directly purchase a product they want while maintaining their shopping desires.